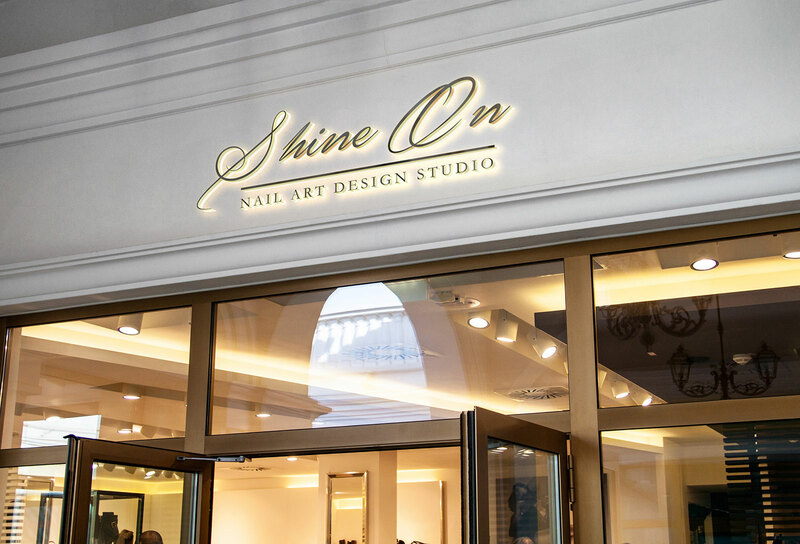 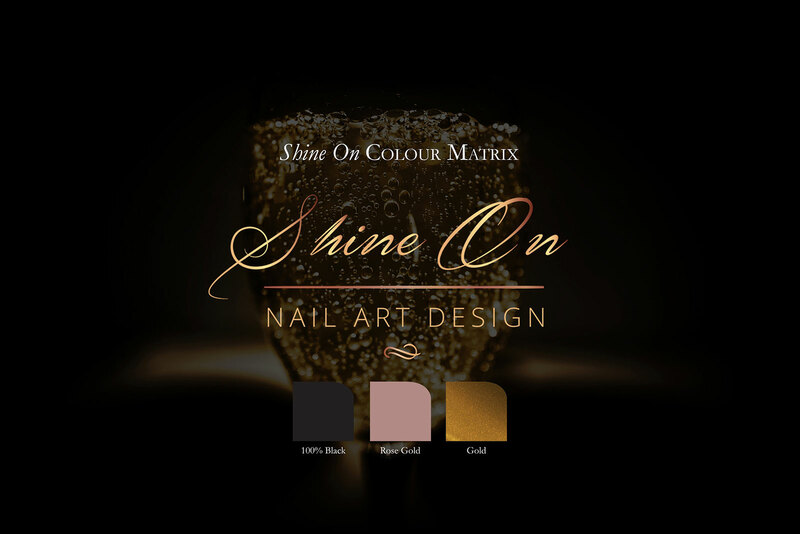 Shine On Nail art design is a unique nail studio specialising in free hand nail art dedicated to dedicated in offering customer satisfaction, excellent service, quality nail products and value for your money. 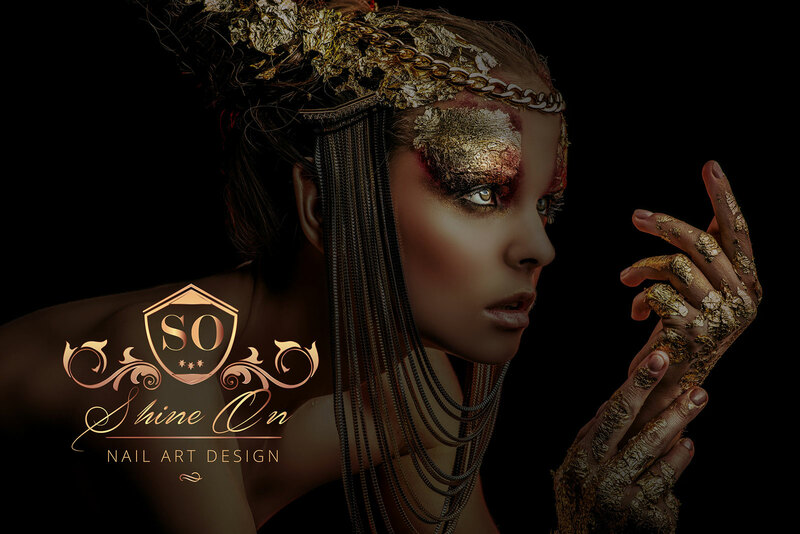 It’s where talent, creativity and diversity meet. 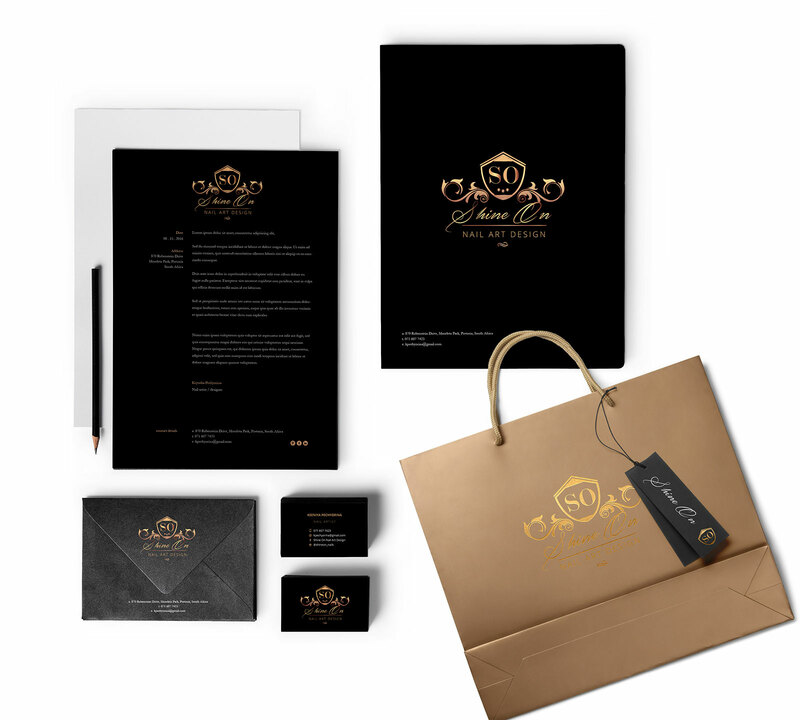 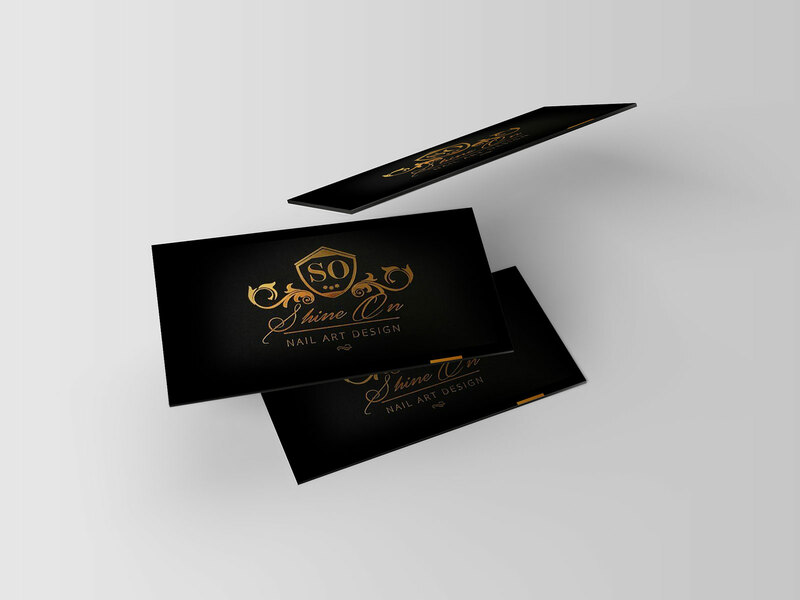 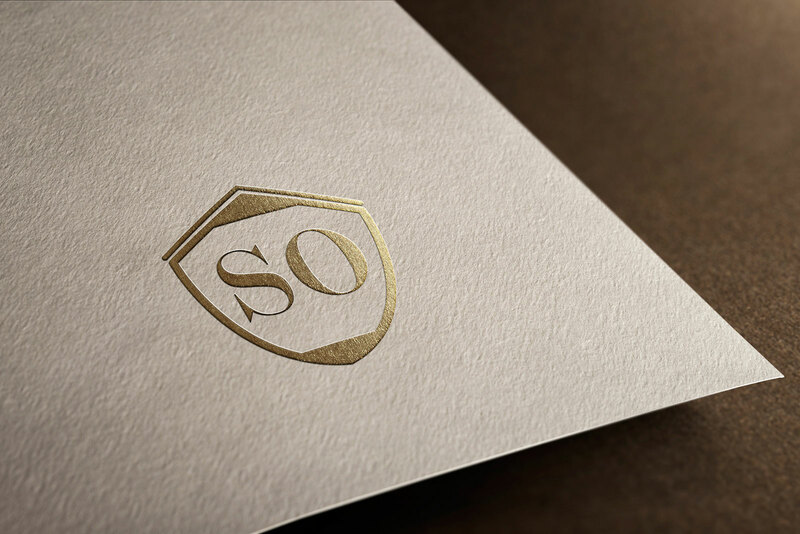 Full brand development from logo design, cards, packaging, stationary and signage.